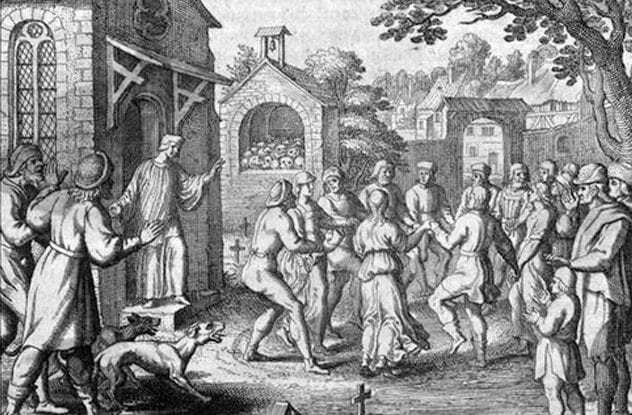 The dancing plague, also referred to as a dancing mania, is reported to have happened throughout parts of Western Europe. It affected people from the 14th to the 17th century. 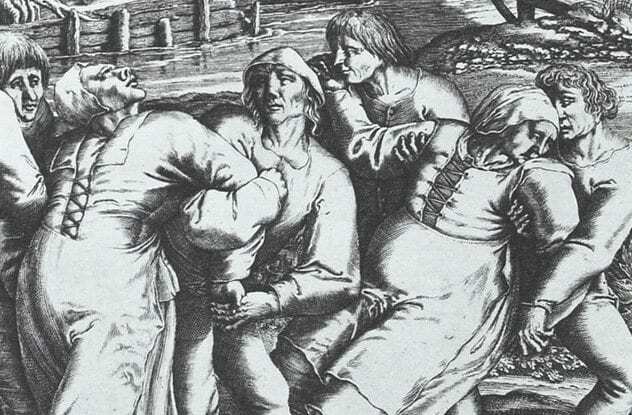 The most notable incident of this plague occurred in the summer of 1518 in Strasbourg, France, where people would drop dead from exhaustion. A week before the festival of Mary Magdalene in 1518, Frau Troffea stepped out of her home and started to dance. Her legs took her this way and that. She danced all day and into the evening until she collapsed. Muscles twitching and full of sweat, she slept for a few hours before waking and starting her bizarre dance all over again. On the third day of her dance, her shoes were soaked with blood She was exhausted, but there was no rest for her weary body. Onlookers watched until, days later, Frau Troffea was taken to a shrine to be healed of her affliction, but it was too late. Other people had been compelled to dance in the streets. Thirty dancers quickly climbed to over 400 people who danced until their feet were raw or they died. As more and more people went into the streets during the month of August, their legs jerking in a kind of macabre dance, the people of the city became frightened. The dancers appeared to be mad, and onlookers debated who was to blame: God or the devil. By the time there were hundreds of people dancing in the streets, bloody, sweaty, and beyond exhausted. 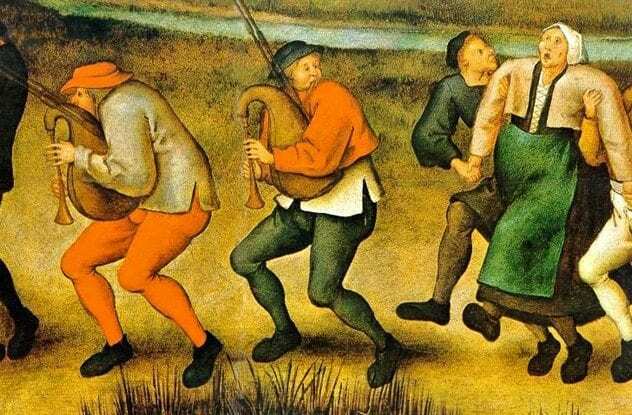 It is estimated that as many as 15 people were dying from the dancing plague each day. What was the underlying cause of the dancing plague? Could it have been mass hysteria or was it an actual plague caused by a virus? To this day, no one knows what caused the dancing plague in Strasbourg and in other parts of Western Europe, but there are plenty of opinions on what may have happened. Paracelsus, physician and alchemist, visited Strasbourg in 1526, just a few years after the dancing plague incident. He became the first to write about Frau Troffea, and he was the first to use the term “choreomania” to describe the dancing sickness. Paracelsus had his own opinion on the cause of the dancing plague. It turned out that Frau Troffea’s husband absolutely hated it when she would dance. Paracelsus and some of the people of Strasbourg believed that she started her dance simply to annoy her husband. Paracelsus broke down the dancing sickness into three causes. First, it was born out of the imagination. Second, people may have joined in the dance out of sexual frustration. Finally, there may have been bodily causes for some of the people who exhibited uncontrolled dancing. Ultimately, Paracelsus felt that unhappy wives were the main cause of the dancing plague. One of the more probable causes of the dancing plague was stress. The dancing plague arrived on the heels of the Black Death. It appeared as though those affected were having involuntary leg contractions, something still seen in a small portion of psychiatric patients today, although to a lesser extent. The stress may have been caused by spiritual guilt with the sufferer believing that he or she was being punished by God for various sins. There was also a lot of tension between society’s classes during this time. Top that off with poverty and hunger, and you have groups of people who are bound to break under the strain. France was not the only country affected by the dancing plague. Italy also had outbreaks of the dance mania, but there, they called it tarantism. The people believed that the spontaneous dancing was brought on by tarantula bites. Those who were bitten would twitch and dance. It was said that they seemed drawn to the sea and that many died by throwing themselves into the cold depths of the water. 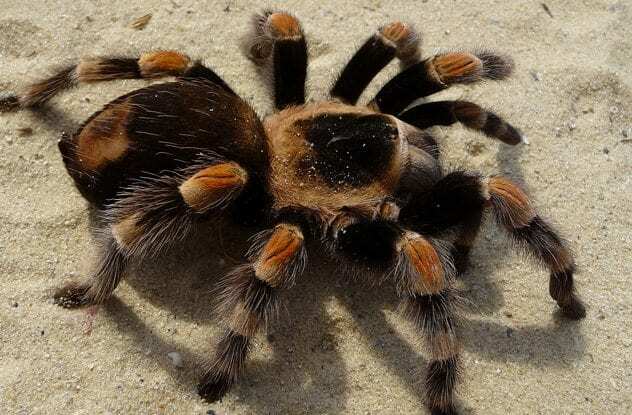 Even though the tarantula bite is not poisonous to humans, the last known case of tarantism in Italy was investigated in 1959. Different methods were used to try to cure those affected with the dancing mania. One of the more common methods involved binding. 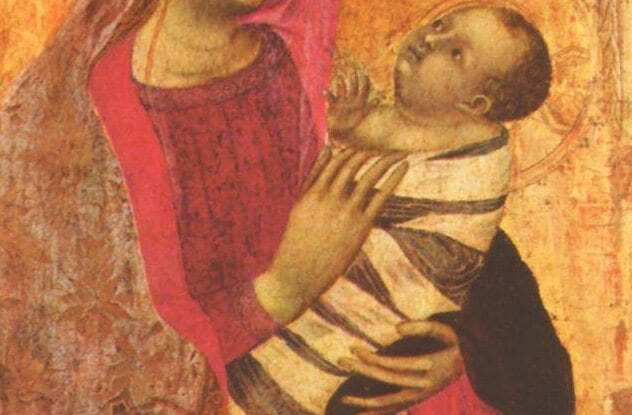 Victims of the sickness were bound in cloths, similar to the way we wrap babies in a swaddling clothes. This prevented the victims from dancing themselves bloody. Some of the victims also claimed that tightness around the stomach helped relieve them from the madness. A few requested to be punched or stomped on the stomach for relief. 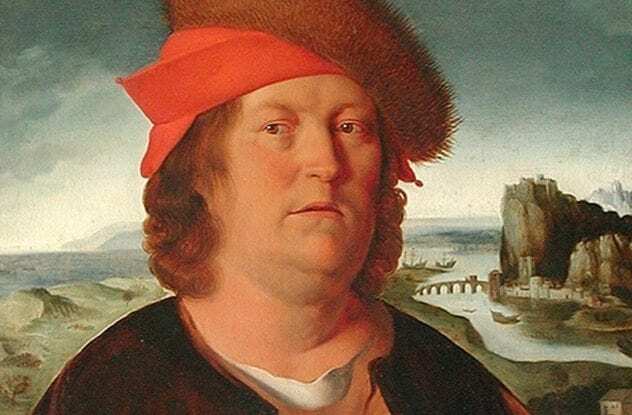 Paracelsus recommended his own cure for the dancing disease. He labeled the sufferers as “whores and scoundrels” and felt that they should be treated as awfully as he named them. First, he insisted that they should be locked up in a dark room. The more unpleasant the room, the better. 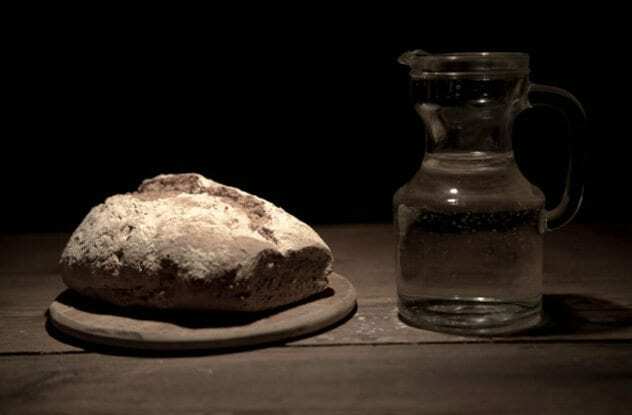 Second, the victims should fast and only be allowed bread and water. No word is given on whether the cruel treatment worked or not, but it could not have been any worse than the exorcisms performed by the church on victims of the dance mania. 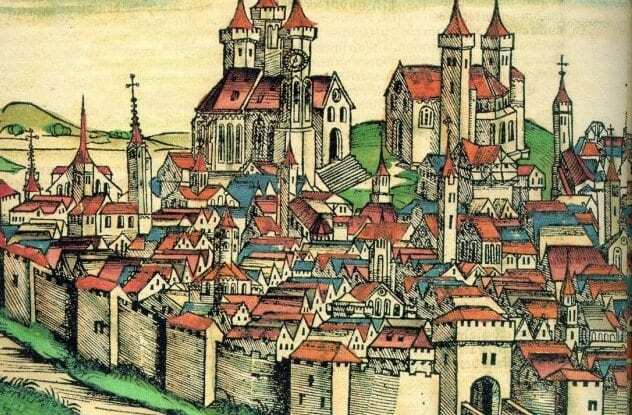 Records show that in 1237, a large number of children were affected with the dancing plague in Erfurt, Germany. About 100 children started to dance uncontrollably. They danced all the way to Arnstadt and then collapsed from exhaustion. The children were gathered up and were returned to their parents. Some of the children died shortly thereafter, and it is said that the rest lived out their days with a tremor that would not go away. No one knows what caused the outbreak. A dance mania overtook Germany in the 1300s, immediately after the Black Death. Men and women took to the streets and convulsively danced, to everyone’s horror. They would leap about, foaming at the mouth, and appeared to be possessed. The mania spread from one person to another. Some of the victims were swaddled, and they recovered for a short time only to fall into the mania once again. Victims claimed that during the dancing fits, they were clueless to their surroundings. They heard nothing, saw nothing, but were compelled to move about, screaming and dancing, until they would pass out from total exhaustion. Saint Vitus’s Dance is often lumped in with the dance manias, but it was not a true dance. While Saint Vitus was the patron saint of dancers, those affected with Saint Vitus’s Dance had a disease that caused their bodies to twitch or jerk. Now known as Sydenham’s chorea those who had the disease were taken to the Chapel of St. Vitus in the hopes that they would be cured. The Catholic church insisted that those infected with Saint Vitus’s Dance visit the chapel. Anyone who refused to undertake the journey was excommunicated. Elizabeth spends most of her time surrounded by dusty, smelly, old books in a room she refers to as her personal nirvana. She’s been writing about strange stuff since 1997 and enjoys traveling to historical places.